This volume as the title suggests, provides students with several opportunities to show off what they have learned. The volume consists of several activities and projects that make excellent culminating activities. 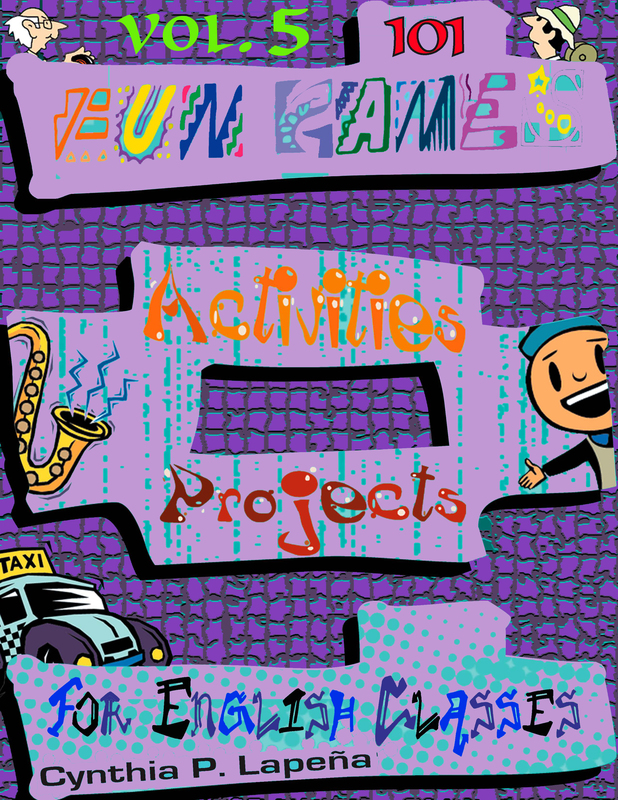 These activities and projects take longer to complete than most of the other activities in this series. In several cases, in fact, the projects are long-term projects, taking up to several weeks of preparation. Their very nature is a reflection of the fact that each of the activities and projects in this section integrates the concepts and skills students have acquired throughout a term, or even throughout several years of learning. Through the successful completion of any of these activities and projects, the students will be able to show their mastery and craftsmanship in one or more areas of English Communication Arts.